Find us on the right hand side at 2239 Virginia Road, West Springhill, Sandy Bottom Lake. 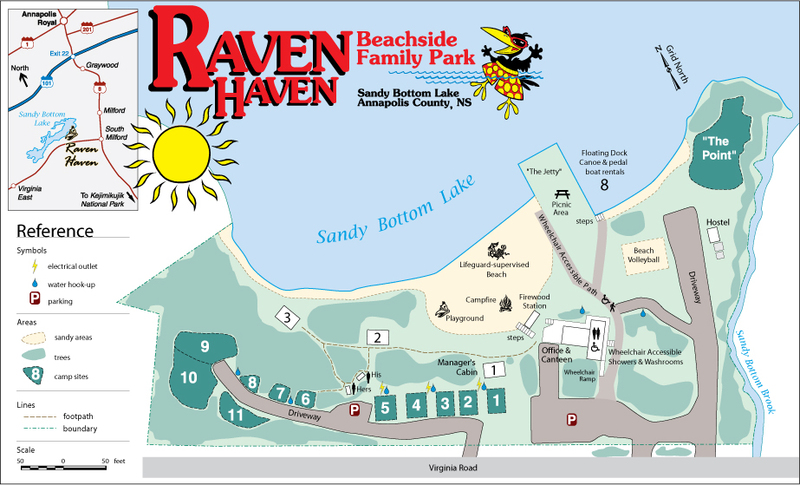 Located on the right is a campsite map. Click on the map to enlarge.